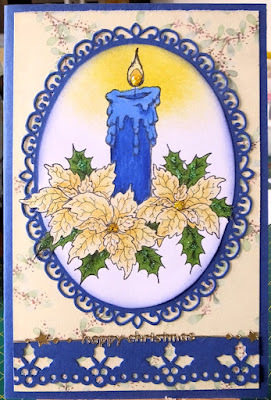 Because I have done very little crafting lately, I seem to have a pile of new stash that hasn't yet seen light of day, so I have chosen a new stamp set for my cards - Sparkling Poinsettia Candles by Heartfelt Creations. And here is my first card. I stamped the image twice onto white paper and coloured one with copic markers. I chose fairly traditional colours. Next I cut a mount with the largest of the Spellbinders Elegant oval die set. I laid the die over my image and drew around it's centre opening, and cut it out, cutting around a few leaves and petals that extended beyond it. I made a mask for the candle and dusted a yellow glow around it. 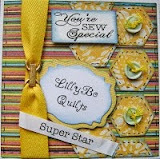 Then I chose a backing paper from my snippets box - from a magazine giveaway I think, and assembled the card. I stamped a sentiment from the same set, with a versafine pad and heat embossed it with gold powder. Sadly it seems I have kept my gold powder for too long, and it is no longer very gold, so I must have a hunt, because I am sure I bought a new one recently. 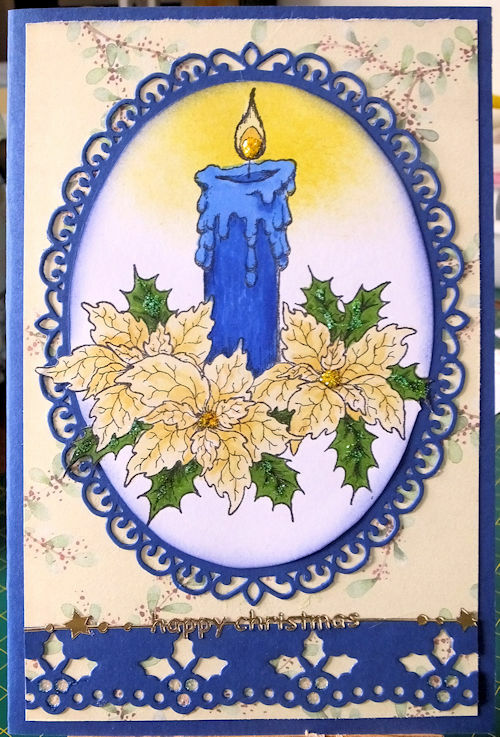 Finally I added yellow glitter glue to the candle flame and the centres of the flowers, and a little clear frosting to the leaves. 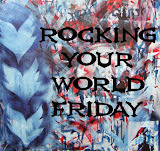 I was pleased with the result and as I had another stamped image, I made a second card using less traditional colours. (I had stamped two images intending to decoupage the flowers, but as postage of dimensional cards is becoming a problem, I decided that one layer was enough). This time my backing paper did not have its own edge so I cut a holly border using a Signature die. The sentiment is a peel-off. 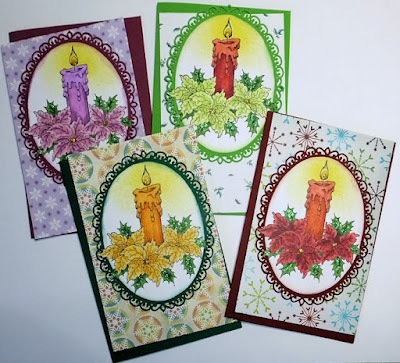 I really want to keep up with my Christmas card making this year as I failed miserably last year and had my usual last minute rush, so last night I made four more toppers, experimenting with different colour combinations. Some worked better than others, but the one I was least sure about (orange candle) ended up as the one I liked best! I chose a backing card for each one and cut the matching mounts as above. Then I rummaged through my Christmas snippets box and found coordinating backing papers, so now they are ready to assemble and I just have to find/make some embellishments and I will have a set of six to add to my collection. So now I will link these to the Rudolph Day Challenge at Scraps of Life by Scrappy Mo, and also at Pixie's Snippets Playground. 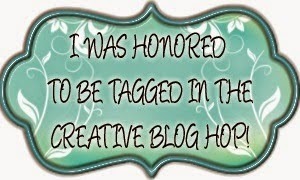 Love that fab stamped image and your design is fab. I love your new stamp Kate, and the lovely cards you have made with it. All the different colourways look great. I like the way some of the leaves overlap the frame as well. Wonderful cards. Love your coloring. Super Rudolph Day cards Kate. Love the dusted candle glow . . . great idea. Spotted your comment and have deleted this second entry - a few folk missed it in my post so you're not alone! It just makes life easier as well as evening out the odds of winning! 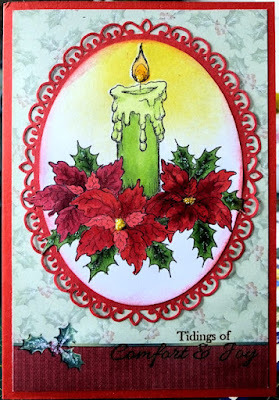 Gorgeous cards, Kate, with beautifully coloured images. You have been busy! Wonderful set! So happy you joined our Rudolph Day challenge. Good luck in the prize draw. 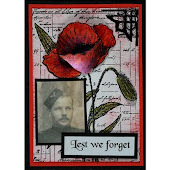 Beautiful cards - a lovely stamped image and a great design. OH my gooness Liz! These are all so beatuiful. I love how you had the image extend off the die. That looks so lovely. I must tell you that I just bought this stamp in January. They had a $10 special (about 5 pounds sterling) on all Heartfelt Creations stamps and dies. By the time I got down to the store, all the dies had sold but I managed to snag this Xmas candle and three other Xmas stamps. I have not inked them yet but you have certainly inspired me. I too am trying to keep my cards flatter this year. I have made a list of all hte ones I hand deliver, as those can of course be thicker. All the rest have to fit through the standard postage slot. I found some really thin pop it squares that allow for two additional thin layers of decoupage if the paper is then. Or one layer of decoupage if card weight paper. I let that guide me!!! 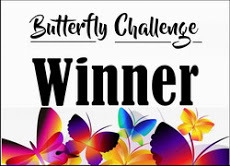 Thanks for taking part in the February Rudolph Days Challenge. Good luck in the prize draw! Wow these are stunning cards. I love the colours you've used for them. I bought this collection when it came out last year and seeing these gorgeous cards am ashamed to say that they have not see an ink pad yet. Fabulous selection Kate, a great image and wonderful colours. I really can't decide which is my favourite as you have certainly picked my favourite colours. You knocked it out of the park with this pretty set of cards! What a beautiful stamp and I love the color variations! 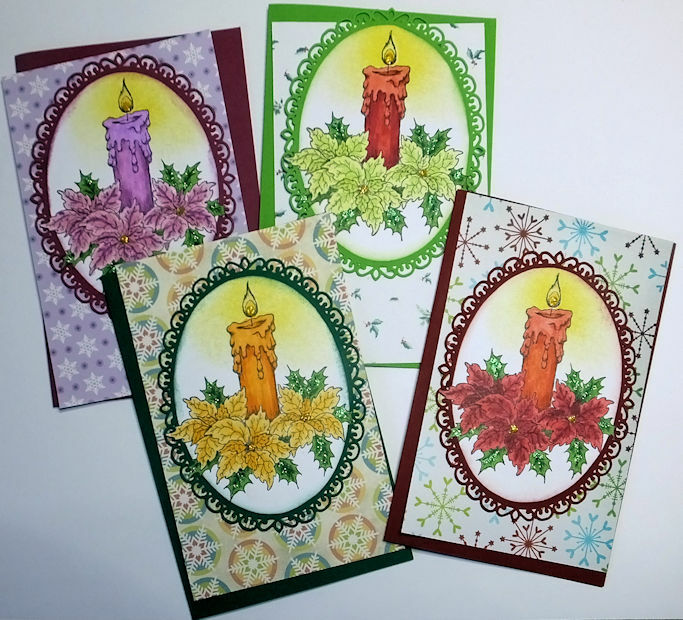 What a beautiful image Kate, and your colouring variations are fabulous with stunning cards as a result. 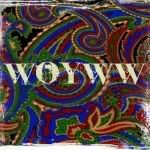 What fab cards and I love all the different colourways. 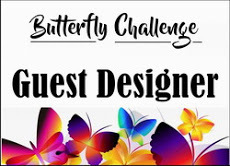 Blue butterflies for the Butterfly Challenge.